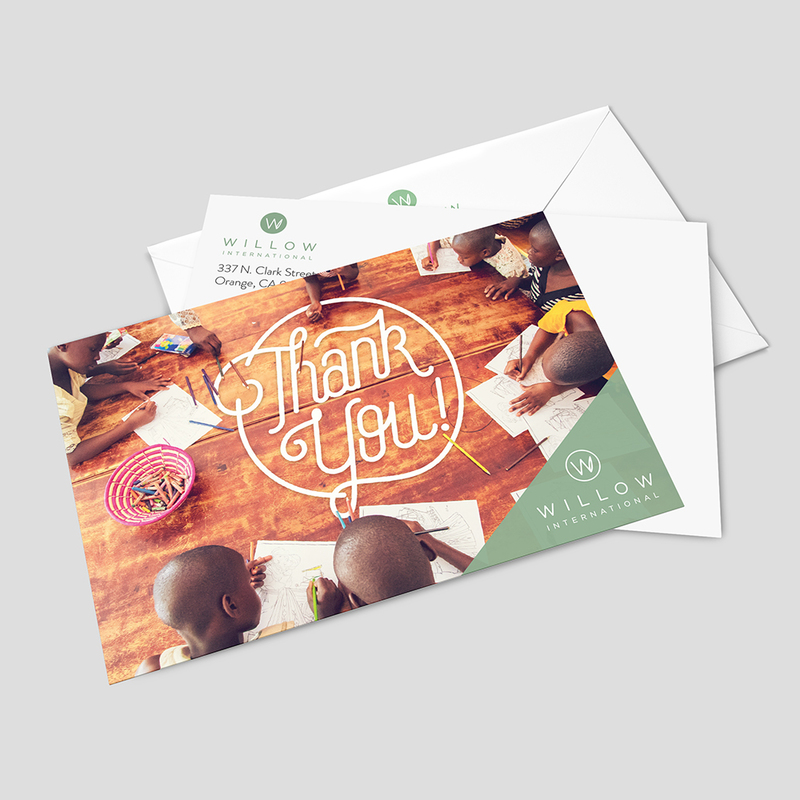 Our thank you cards provide an easy way to help you thank your donors well. Whether you're a thank-you pro, or have a lot of room to grow, you'll find that these cards will help you boost your organization's gratitude by taking some of the hassle out of stopping to say thanks. Included with your cards, you'll also receive a guide with simple tips for thanking donors better. Your donors want to know that their help is making a difference. Thanking your donors consistently in a genuine, thoughtful, and memorable way is one of the best ways to show them that their continued help is appreciated and needed. You can expect to spend about 2 hours a week for 3 weeks to complete this project. To create this project, You can expect to spend about 2 hours a week for 3 weeks communicating with our team to ensure you get the best tools. Once completed, you'll want to set aside time to continue to thank your donors with the resources provided. Do these cards "fold open"? These cards are postcard style, meaning they have a front and back and don't fold open. These cards are less expensive to ship than fold open cards, and easier for the recipient to keep. "... Since the mailing of the "Thank You" cards you provided for us, things have increased in amazing ways for Mercy House!"